Because absolutely no one demanded it! Today I am presenting my top five favorite video games of all time. Why would anyone care what games I like most of all? They wouldn't. However, here's a nice little feature dedicated to it anyway. Enjoy! I have been asked several times what my favorite video game is. Truthfully, I can't narrow it down to just one, but I can name five. Obviously I have thought about this before. I always have that list memorized so I can rattle it off when asked. So, presented now is a list of those five games. They are not in order of how much I like them, so before anyone thinks "How could he like X more than X?!" know that they're just presented here in chronological order. 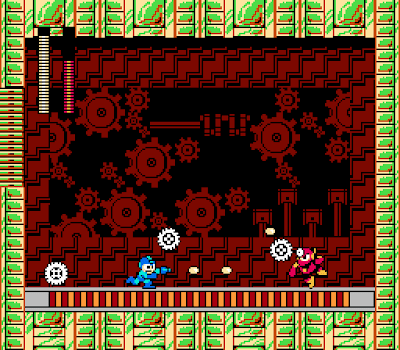 Mega Man 2 was a masterpiece back in 1988, as it is a masterpiece in 2015. 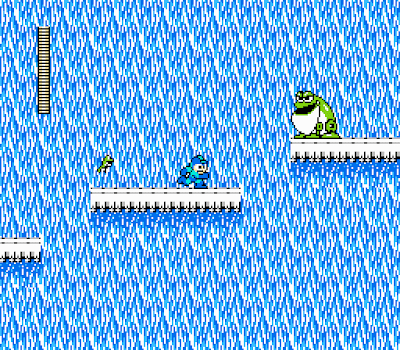 There is much debate among Mega Man fans back and forth about which Mega Man game on the NES is the best one, and it usually comes down to either this one or the third one. Both games have great things about them, but for myself, Mega Man 2 is the winner between the two and the one I continue to go back to and play through the most. 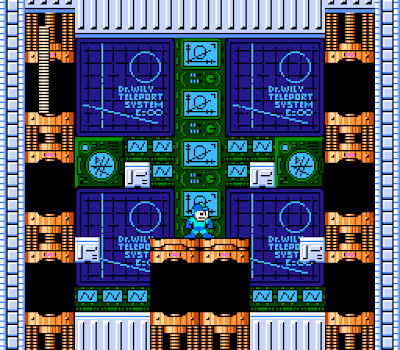 While I do like the third game quite a bit, it has a section after defeating the eight robot masters but before entering Dr. Wily's lair that kind of slows the pace of the game down for me. It keeps me from going through it as much as I would like. 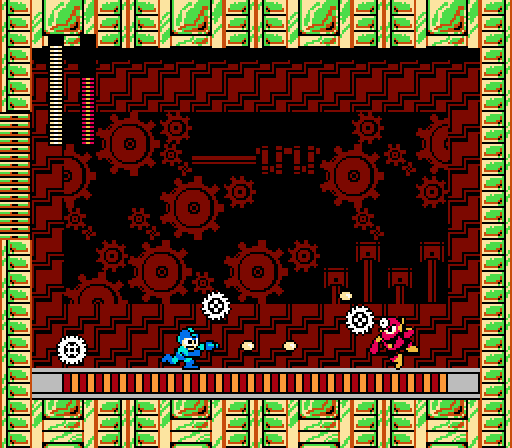 There is no such drawback with Mega Man 2. Instead, from start to finish, it is a thrilling action packed adventure with no dull bits in sight. Another thing that I appreciate about this one is that it's from a time before the charged Mega Buster shot existed, which I feel hindered the series more than helping it. Not having to continuously hold the attack button to charge your shot makes the game a lot more enjoyable for me. You're not having to walk around listening to that charging sound constantly in this game, so that is a plus over the 4th, 5th, and 6th games immediately. 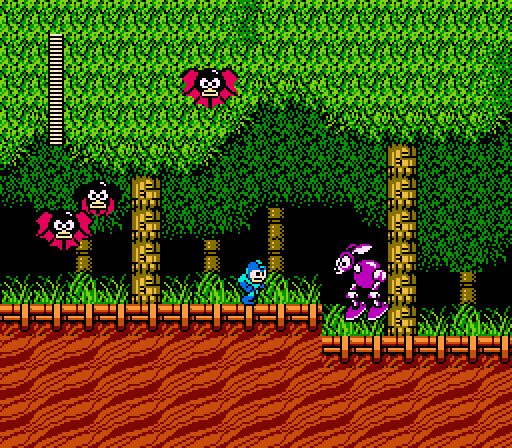 I also like the robot masters in this entry quite a bit. 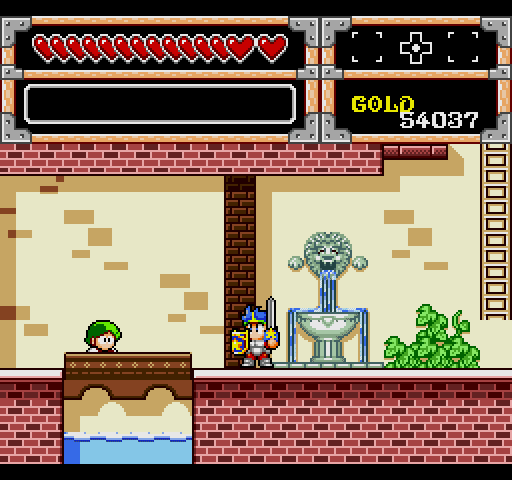 My favorite Mega Man boss enemy, Metal Man, appears in this game. There are some questionable ones (Crash Man and Flash Man come to mind) but for the most part the bosses are all still straightforward like the ones in the first game. The first game of course had staples like Fire Man, Ice Man, Elec Man. It had an elemental feel to it and the robots were weak against attacks that still made sense. 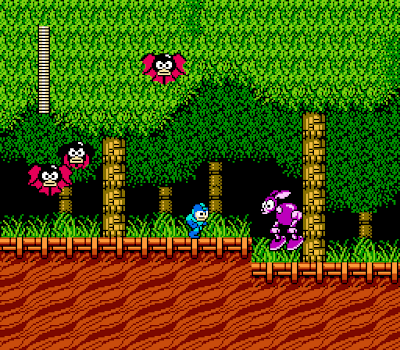 This time you get some added on to that theme like Air Man, Wood Man, and of course Metal Man. Later games jump the shark a bit with things like Yamato Man, Toad Man, and Tomahawk Man. 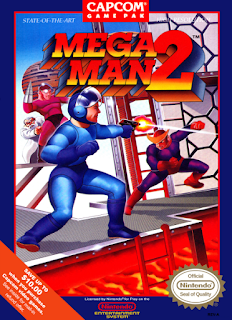 When Mega Man 2 was released, I hadn't even played the first game. It was featured in an issue of Nintendo Power and that was all it took to get me salivating over it. I wasn't alone in this, as all my friends were the same way. There was something about Mega Man 2 that caught the attention of everyone. Everyone had to have it, and it still holds up extremely well not only as a Mega Man game, but as 2D platforming perfection as well. Among Final Fantasy fans, the favorite game seems to be either Final Fantasy 3 (6) or Final Fantasy 7. Myself, however, am a big fan of this one right here. 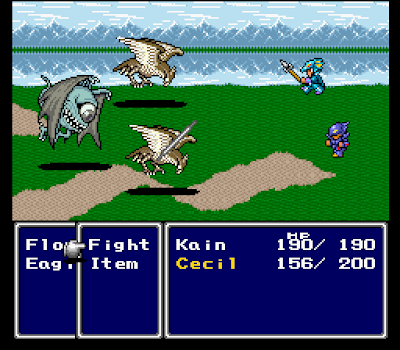 While Final Fantasy 3 is very good, I have consistently had more fun with Final Fantasy 2. 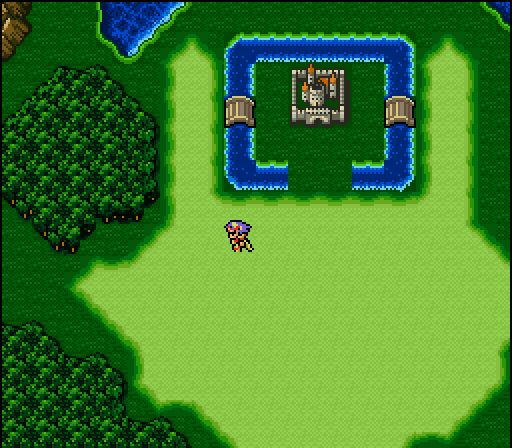 By the way, for the rest of this entry, I will refer to it as Final Fantasy 2, as that's what the game I played was called. I got Final Fantasy 2 as a kid and it was one of my first Super Nintendo games. I'm sure there's a bit of nostalgia bias here, as it was one of the first RPGs behind Dragon Warrior I had ever played, and compared to that, it totally surpassed it in every possible way. I had played the original Final Fantasy very briefly when a friend of mine rented it and brought it over. It was exceptionally difficult for me and it didn't really get my interest, so I'm not really sure what it was about this one that really spoke to me. 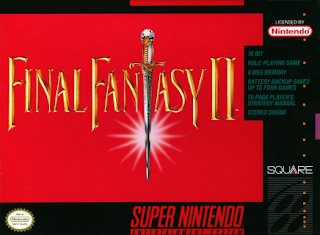 The first time I saw Final Fantasy 2 in action was when I went to a friend's house and saw him playing it around the point in the game where you become a paladin. I didn't play it myself, but just watching him play that part was enough to get me to want it. Shortly thereafter I got very sick with a stomach flu, and my mom bought it for me to play while I was home sick from school. And play it I did. 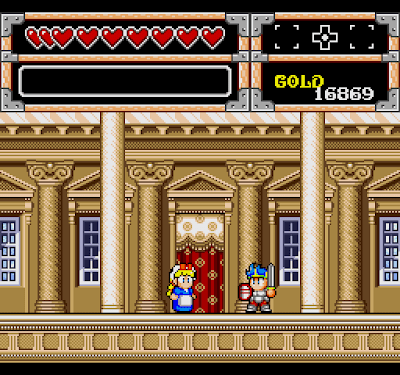 I have played through this game several times on the Super Nintendo. 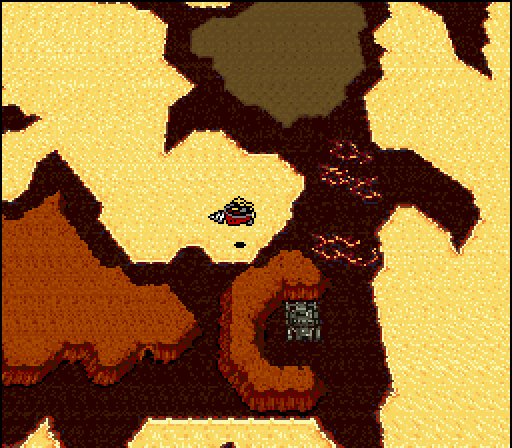 I have probably played through to the final area at least ten times. In my original save file, I leveled all my characters up to level 99. I have played through it twice when it was re-released on the Game Boy Advance in 2005 and I have played through the remaster Final Fantasy 4: The Complete Collection for the Sony PSP. I tried playing the version released for the Nintendo DS, but I couldn't get into the style of it and quit, oddly enough, around the point where you become a paladin. 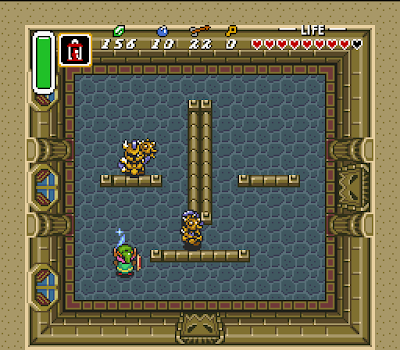 The original overhead 2D presentation is the way I prefer to play it. Final Fantasy 2 is a game I would never hesitate to say is one of my favorite games of all time. RPGs typically aren't the genre you go back to and play though over and over as they're usually pretty lengthy, but this is one I could go through again right now, to tell you the truth. For the umpteenth time. 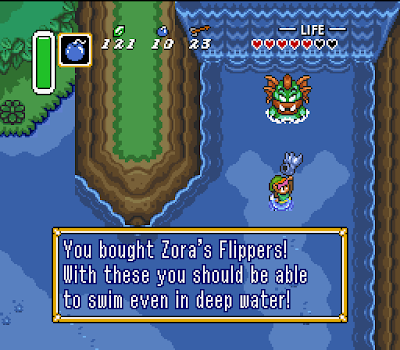 It seems that for a lot of people their favorite Legend of Zelda game is Ocarina of Time. For me, this is definitely not the case. 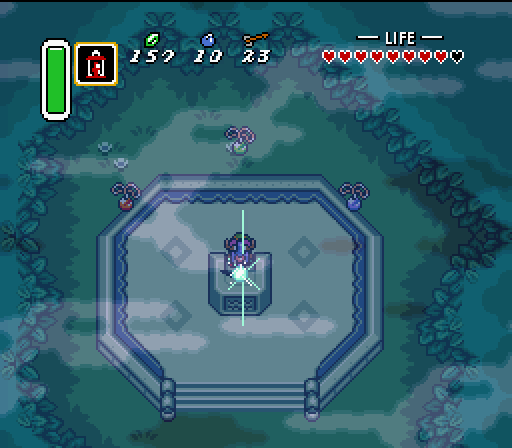 To this day, I feel A Link to the Past still holds up extremely well, which is something I cannot say about Ocarina. If someone was looking to get into the series, I would suggest they play this one over any of the others. 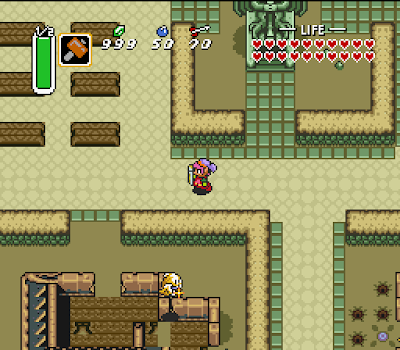 Not only is this one of my favorite games of all time, but I feel that this Zelda game is the best Zelda of them all. It definitely beats out Ocarina of Time and Majora's Mask for me, which is probably a controversial opinion for someone to have. Hyrule in this game has so many secrets to discover, and there are so many different and visually unique areas to explore. It takes everything great about the original game and improves upon it in every way. The scope of the game seemed to be so grand when I first played it. The Dark World adds a whole other world to explore that is unique enough from the Light World that it doesn't feel like a chore to go through it. It's not like, for instance, the inverted castle in Castlevania: Symphony of the Night where it's just slightly tweaked. The changes in it are quite drastic and it's not just a palette swapped world. 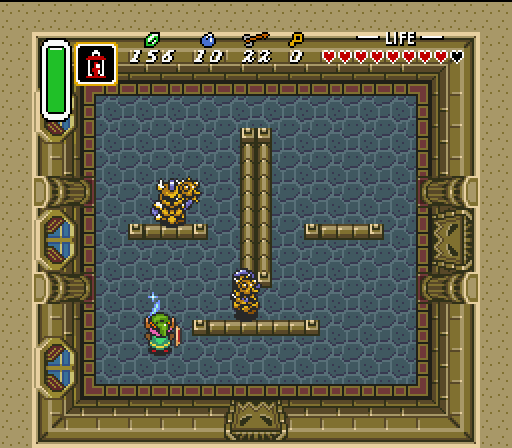 The Legend of Zelda: A Link to the Past is pretty much the pinnacle of 2D Zelda games, in my opinion. While the first game is special because it started the series and was a huge accomplishment on the NES, this one takes that scope and expands it by so much. 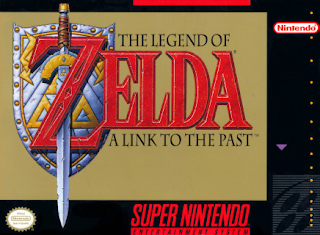 The first Zelda game, while very dear to me, is not one I would recommend to someone who hadn't played it before. It doesn't hold up as well as this one, which is still beautiful and highly enjoyable from start to finish. I did a spotlight on Wonder Boy in Monster World just the other day. In fact, playing through it again for that feature is what inspired this one! This is definitely one of my favorite games of all time, but it's not a Genesis that you ever hear anyone talking about. Definitely a hidden gem. 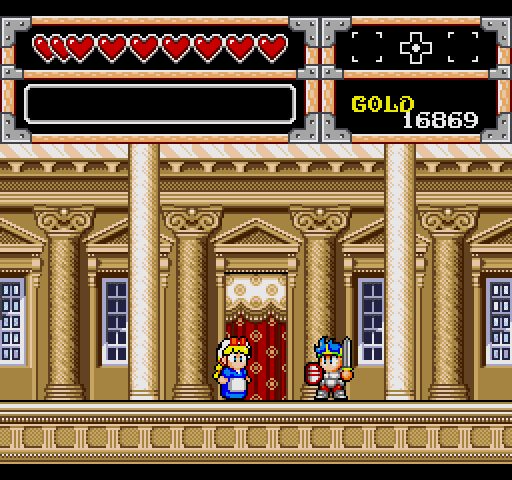 The Sega Genesis has a lot of great games on it, but it seems to be overshadowed by the Super Nintendo in many ways. Genesis was a popular system, but it did have some limitations when compared with what the Super Nintendo could do. 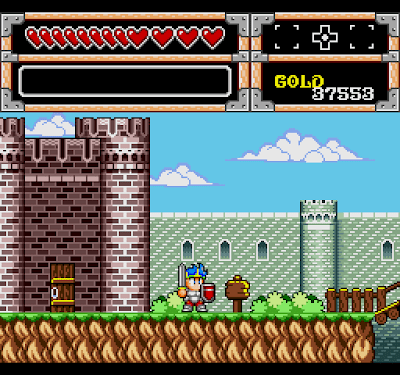 It fails a lot when you compare cross-platform games on it with the Super Nintendo version. 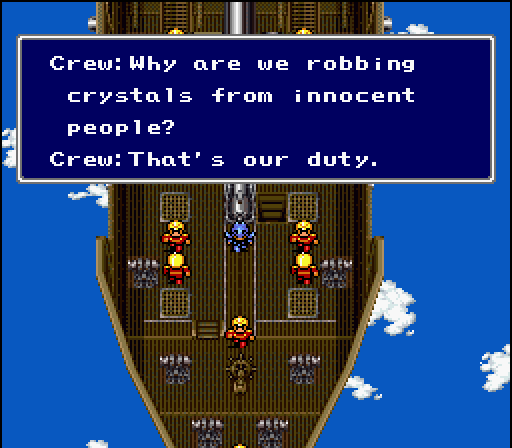 I feel the real gems on the system were the ones that were only found on the Genesis, and this is one of them. This is one that should be on every list of great Sega Genesis games! Wonder Boy in Monster World is extremely fun and has amazingly beautiful and colorful graphics. The anime art style featured in it has a timeless look and the hand drawn sprites are big and very cute. Each world you visit is home to unique monsters that are more often than not featured only in that area. 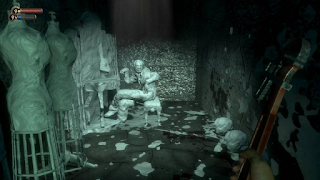 It's a real blast and there are so many secrets to find in the game. 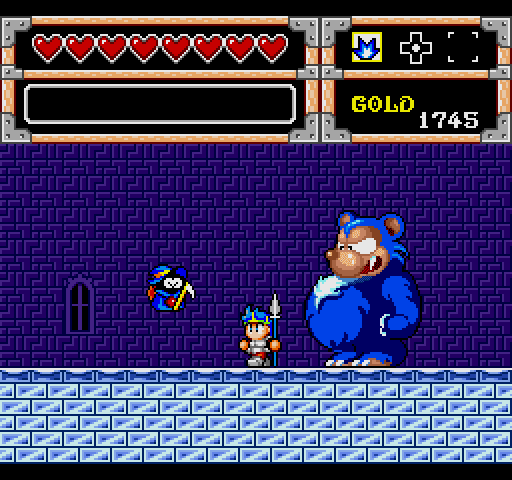 Once you learn the game, it can be finished relatively fast, but the road to reaching that level of Wonder Boy expertise will be a long one. This is another one that I have played through many, many times. Unfortunately it has not been released on more systems, but you can download it on the PlayStation 3, Xbox 360, and Wii downloadable game services. 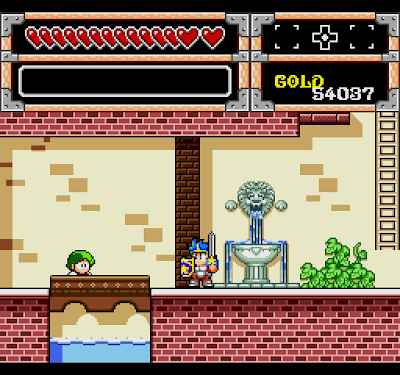 The Wii even has a different version of the game called The Dynastic Hero that appeared on the Turbo Duo. 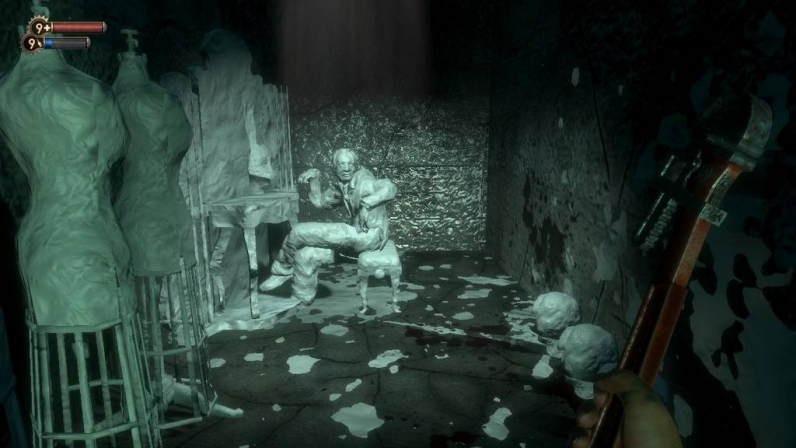 I'm not as much of a fan of that version as I am this one, but it's still a nice game and an oddity that's worth playing through once you become acquainted with this one. 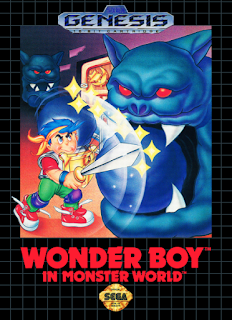 I'd personally like a portable version of Wonder Boy in Monster World to be released on 3DS or the PlayStation Vita so it could reach more people, but I'd be surprised if that ever happened. If they did release it on a handheld, I would buy it again for sure! Love this game. Here's the one that's a big surprise, I'm sure! A list full of retro games and one modern one stuck on at the end. Who could have guessed? To make this list, the game has to stand the test of time. 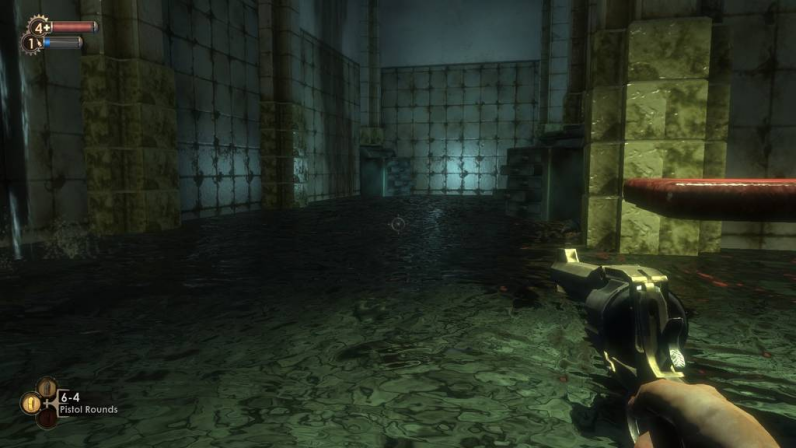 It has to be a game that holds up just as much today as it did back when it was originally released. 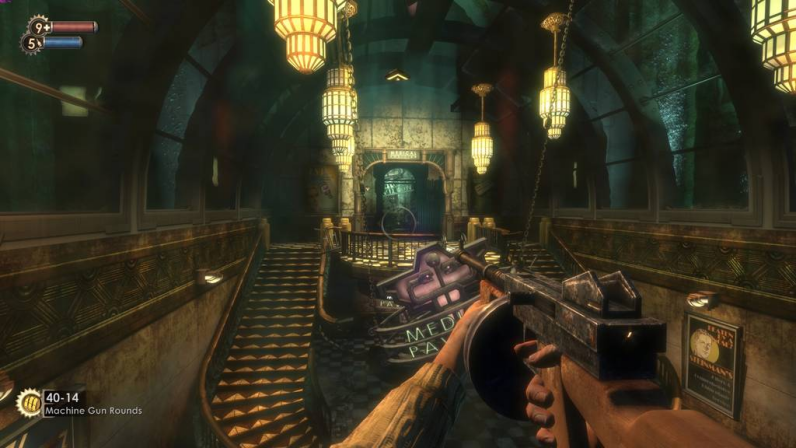 It might be a bit hard to predict whether or not a game that didn't even come out ten years ago will do just that, but I'm pretty confident that BioShock will. Even as technology improves, this game will still tell an amazing story and have such a unique feel to it. After the next consoles come out it will still be an amazing work of art that works on every level. BioShock is one of those games that has so much atmosphere and so much history within it that it would be hard for me to not include it in my top five. 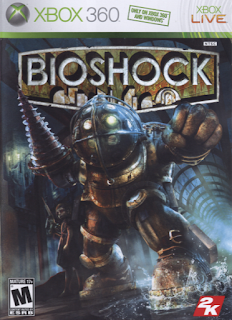 BioShock blew me away like no other current gen game back when I first started playing it. The world it presented to me was unlike anything I had ever seen before. This game is stunning in every sense of the word, and I really do feel like this game is a masterpiece. 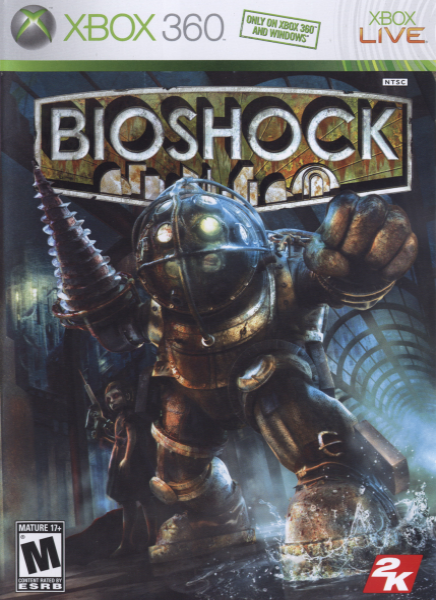 I'm also pretty fond of BioShock 2 and BioShock Infinite, but this one is the one that the others have to measure up to. I tore this game apart. When I play BioShock, I play it a certain way. I typically won't run through an area. I look around at all my surroundings and really drink it all in. I digest each bit of history from it and learn about the sordid goings on of Rapture. When I played it originally, I searched for and found every single audio diary. I stopped to admire all of the advertisements hung on the walls. I made sure that I soaked up every single aspect of this amazing underwater world. It captured my imagination like no other game has. I'd really like a remaster of this to come out for PlayStation 4 and Xbox One, even though I think it still looks great. And it's not even, "It looks great for a game that came out in 2007." I think it just still looks great. You could put this next to a game that came out at the end of the last console cycle and it would hold up quite well. All game cover art is from The Cover Project. 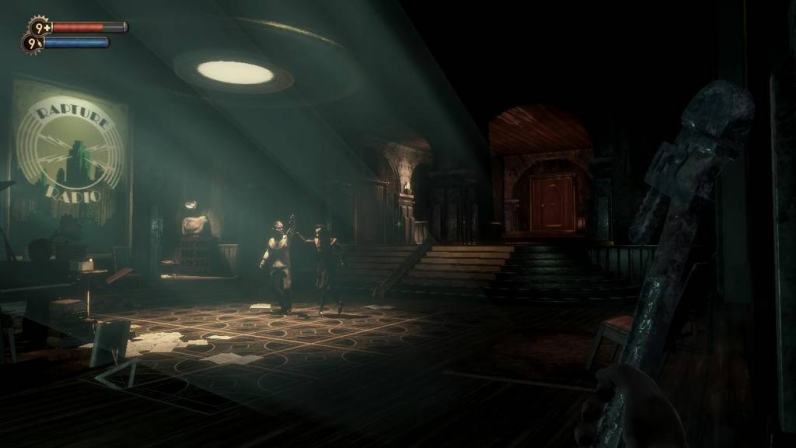 BioShock screenshots are from GameFAQs users White_Wolf_Kiba, DaveVC, and nleksan.